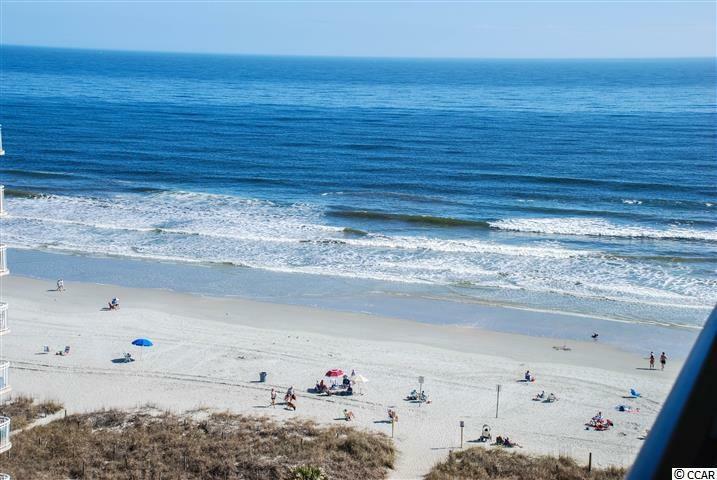 Absolutely beautiful condominium in North Myrtle Beach's premier tower...The Mar Vista Grande. 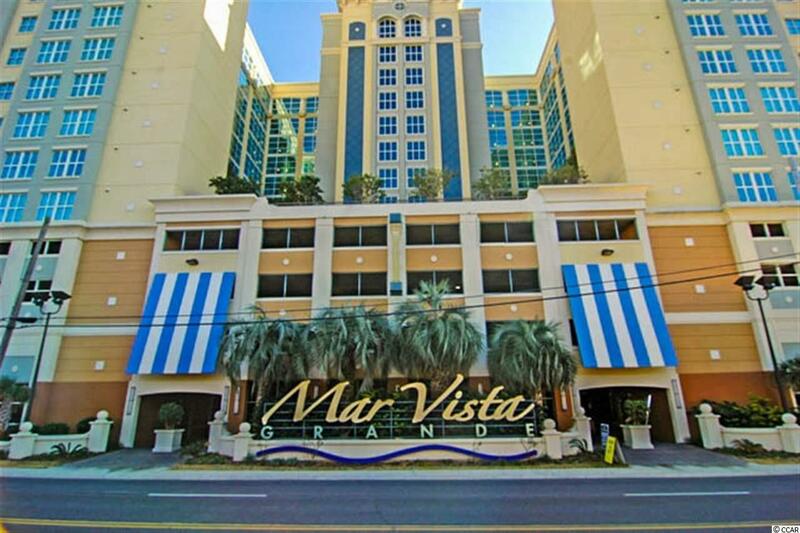 This four bedroom, three full bathroom, ocean view offers it all...9' ceilings, crown molding throughout, 7" base molding, wooden cabinetry in the kitchen and bathrooms, granite counter tops in the kitchen and master bathroom, stainless steel appliances - all within a beautiful professionally decorated home. 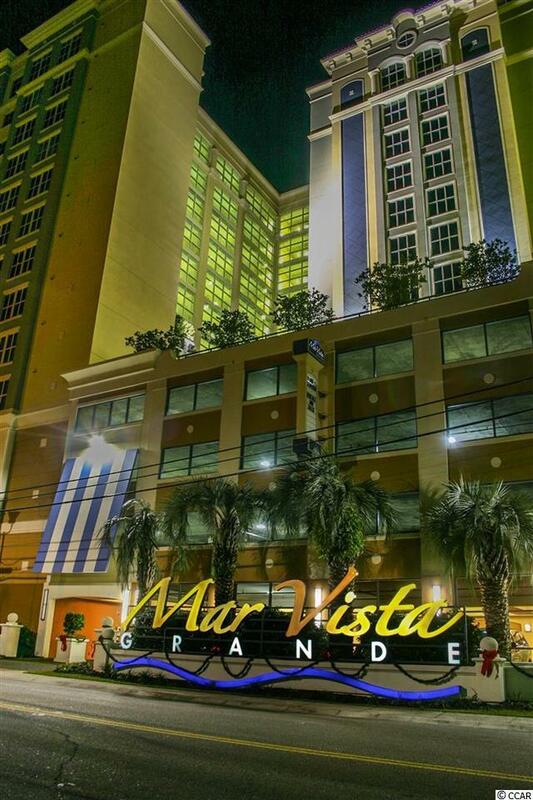 You will also enjoy spacious rooms, extra large balcony space and very up-to-date features. 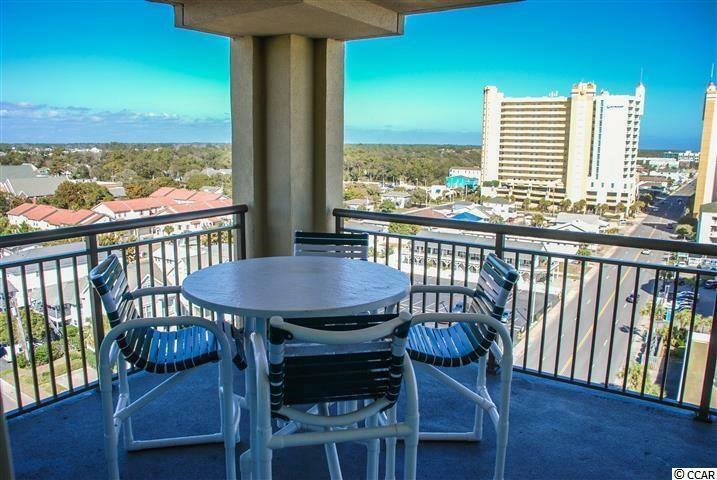 The Mar Vista Grande ocean front tower is probably one of the finest built buildings in North Myrtle Beach and is full of amenities. Ocean front pool with kiddie area, lazy river and hot tub, as well as a temperature controlled indoor pool, kiddie pool and huge hot tub where the walls can be removed to open it up during the warmer times of the year. The Mar Vista also features a very nice workout facility, homeowners lounge and a private sunset terrace.